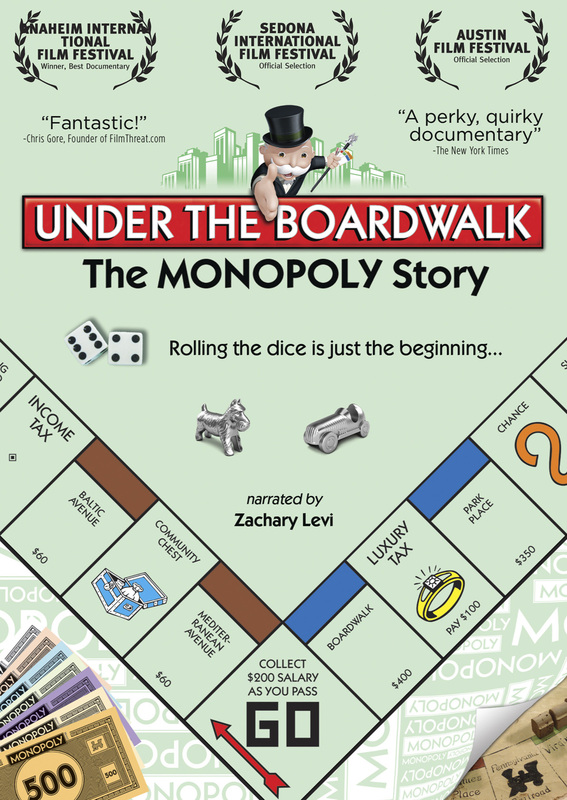 A worldwide cultural phenomenon, the classic board game Monopoly® has been played by over a billion people in the last 75 years. 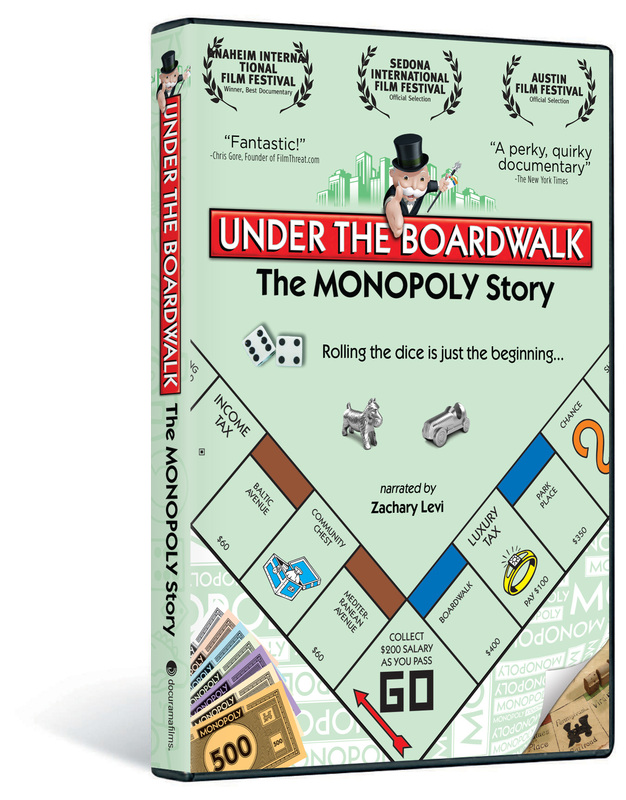 UNDER THE BOARDWALK: THE MONOPOLY STORY presents the captivating stories about the game and those who play it, culminating with the high-stakes MONOPOLY® world championships held every four years. Leading up to the exciting coronation of a new champion in Las Vegas, the film follows some of the most colorful players in the game. They are lawyers and math teachers, defending champions and underdogs, all brought together by a shared love of the game. 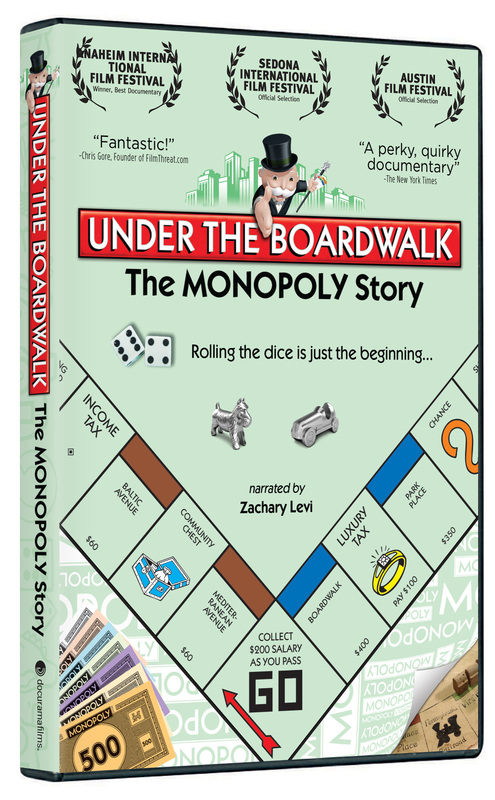 From helping WWII POWs escape to cropping up in movies and television since its inception, MONOPOLY®’s rich history is revealed in this fascinating documentary, narrated by Zachary Levi (Chuck).